Overwatch Game Director Jeff Kaplan has posted a warning to those who exploit the Lucioball bug. Since the release of the mini game, a glitch that makes other Overwatch heroes appear in Lucioball has been revealed by some players. The developers have been trying their best to fix the bug, but to no avail. “Apologies for this bug. We’ve attempted to fix it numerous times and have had unrelated issues preventing the fix. We hope to have a fix this week,” Kaplan says in his post in the game’s official forum. “Please do not exploit this bug. Fair warning,” he adds. 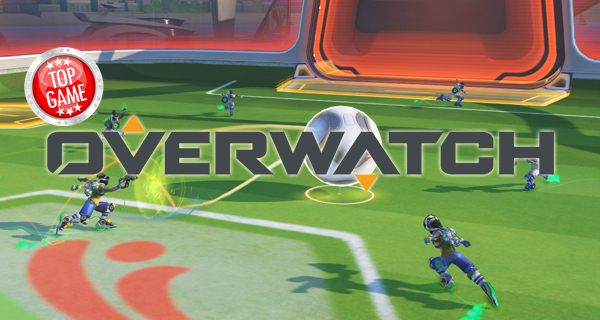 Lucioball is Overwatch’s take on soccer in celebration of the 2016 Rio Olympics. It is played by 4 Lucios on each team. For a limited time, you can play in Overwatch’s Summer Games-themed soccer-like mini game Lucioball. Check out the gameplay here now!